It’s sure to be a winner at any dessert table. 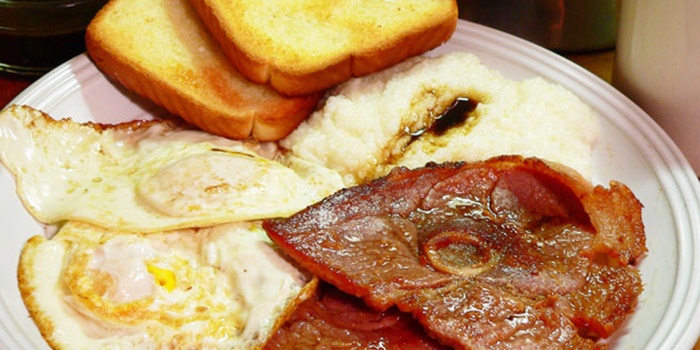 See this step-by-step recipe guide for a hearty Southern breakfast worth trying. 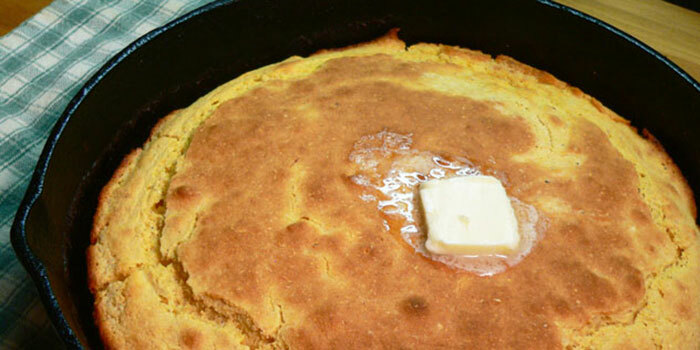 On a recent trip, Steve Gordon was offered a recipe for a dish he’d never eaten, but couldn’t turn down. 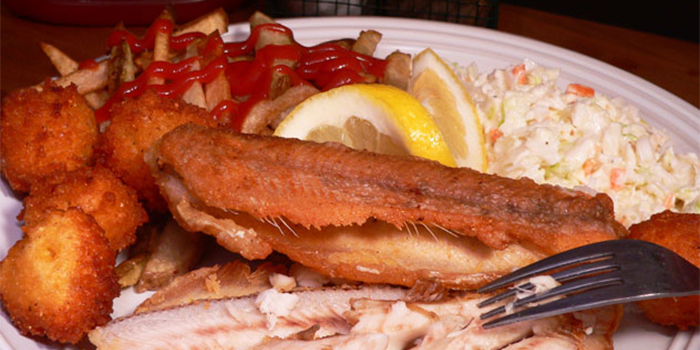 Steve Gordon shows us a step-by-step recipe for a mountain classic – brook trout. 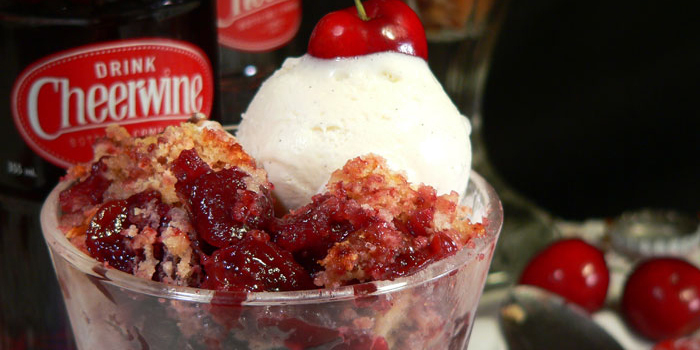 Our State Eats blogger Steve Gordon adds a new dish into the Cheerwine-as-ingredient canon. 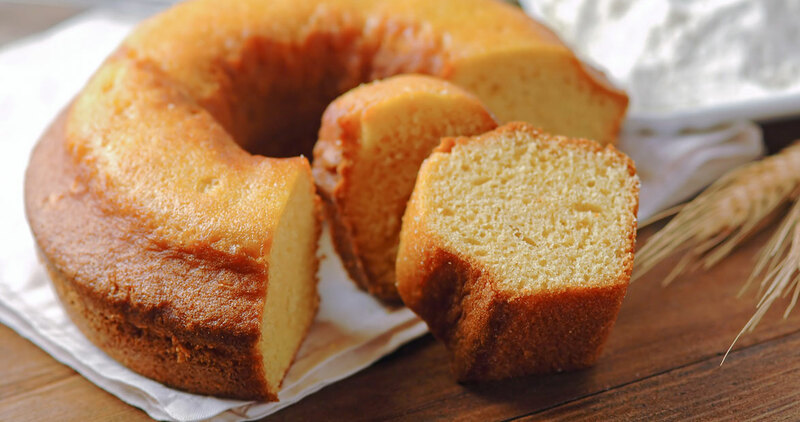 See his step-by-step recipe for this delicious dessert.